Shift to a culture of collective responsibility, and ensure a path of opportunity and success for your students. 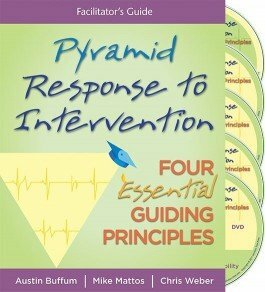 Focusing on the four Cs vital to student achievement, this powerful four-part program will help you collect targeted information on each student's individual needs, while offering important learning leverage points. Perfect for self-hosted workshops, this resource will help you create encouraging and efficient team structures in your school. 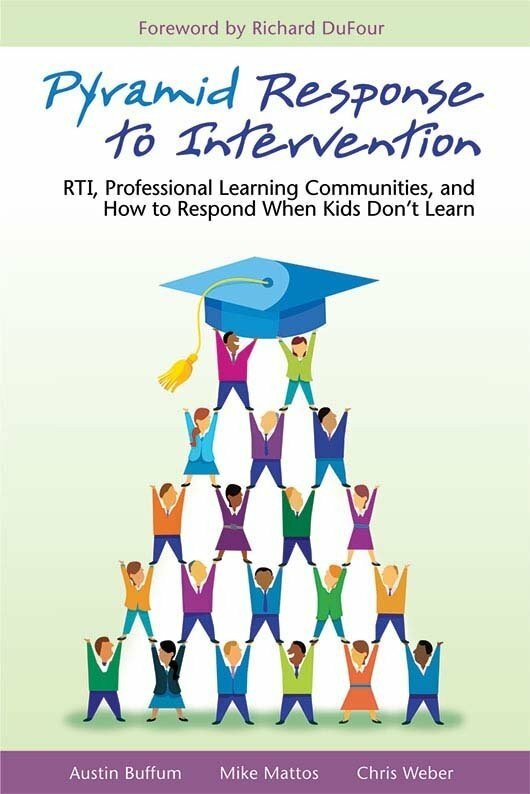 Connect the ongoing processes of RTI within a PLC to improve teaching and ensure that all students learn at high levels. 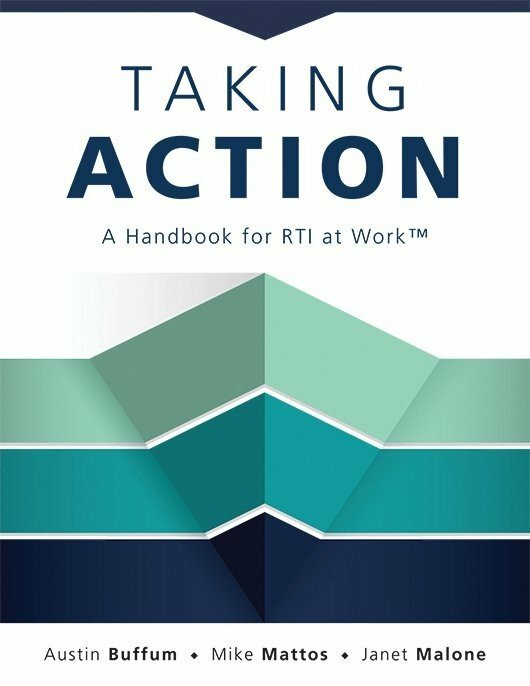 Harness the winning strategies of teachers and administrators from five schools that successfully implemented RTI to build team structures for collaboration. Leverage tips from real team meetings, classroom interactions, and RTI experts to lead the shift to a culture of collective responsibility. 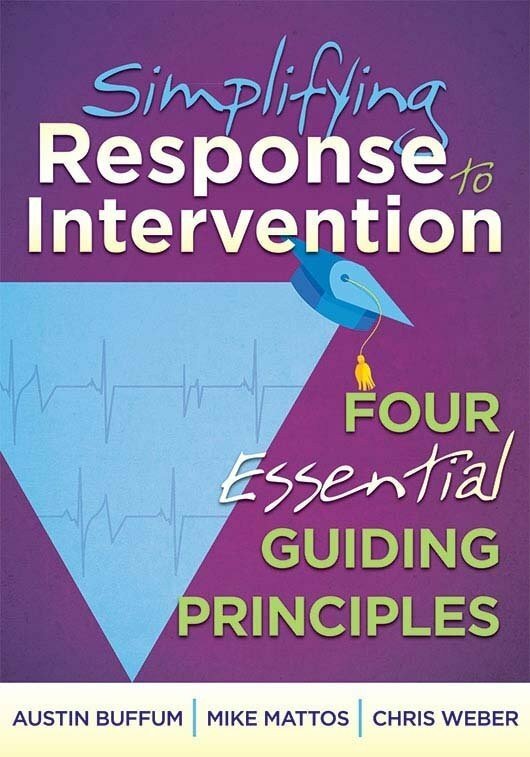 Develop a system of convergent assessment to identify students for intervention, determine needs, monitor progress, and intervene or extend learning based on progress.